After teaching over 1000 fitness classes every year for many years in the past, when I finally starting teaching yoga classes, I really did not enjoy teaching some of the other classes – aerobics, spinning, body conditioning, kick-boxing- I was accustomed to teaching as much. I wondered why? Strange considering teaching an aerobics class with great music can give an immense high and it sure is fun. Then as my yoga practice got deeper and I continued to teach, I realized what had happened. Working out in the gym -thought I have nothing against it and I continue to workout at the gym myself – did not make me feel the same way I did when I finished a yoga session. 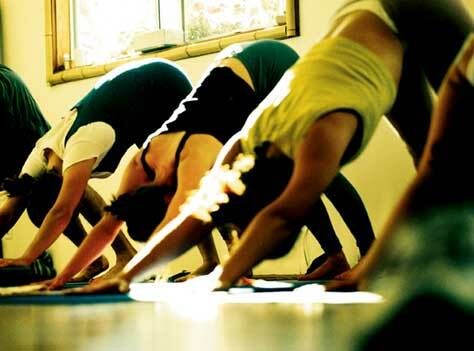 Let me share an experience I had today – I attended a wonderful yoga class today at the ‘Berkeley Yoga Center’. When I was in some of the asanas, holding the posture, I almost felt I was in a meditative state, breathing deeply and felt connected to myself – something one possibly cannot experience in some of the other forms of exercise. And then Yoga is not just exercise-when you have just initiated the practice it may seem like though. But as you continue, without even realizing consciously, you will feel light in body and mind and you will radiate! In time, you will feel more connected to yourself and see how your relationships with people change and how you react to situations. This will not happen however if you are looking at yoga just for losing weight or are aiming ‘body beautiful’. 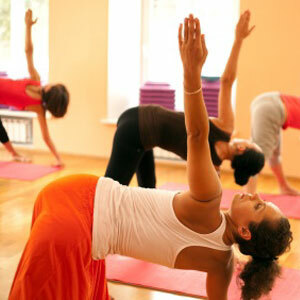 Therefore besides having physical benefits, yoga also has physiological benefits. For example, did you know that on one hand the ‘head-stand (Sirshasana)’ makes possible for oxygen rich blood to reach the heart but also is symbolic of getting rid of fears – fears of the unknown and fear of dying/ death. Yoga postures also massage internal organs and asanas can decrease blood pressure, bring the thyroid in balance, improve digestion and get riddance of several other health issues. Hopefully, I have motivated you to go try a yoga class if you have not had that experience yet or have neglected your practice lately. 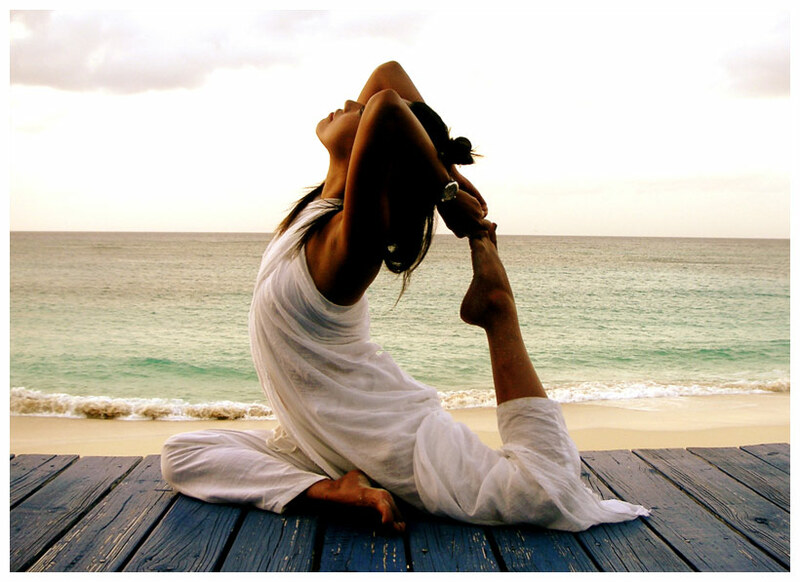 In my next blog, I will dwell deeper into the yoga practice and explain the physical and philological benefits of some of the main asanas you will see in your yoga class- stay tuned!